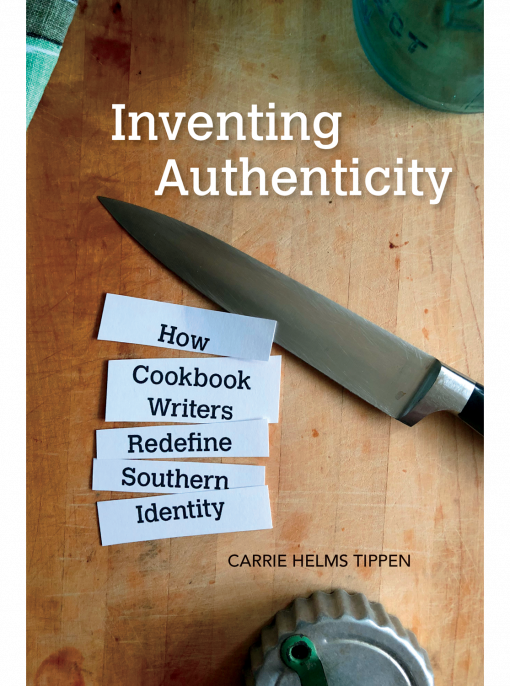 In Inventing Authenticity, Carrie Helms Tippen examines the rhetorical power of storytelling in cookbooks to fortify notions of southernness. Tippen brings to the table her ongoing hunt for recipe cards and evaluates a wealth of cookbooks with titles like Y’all Come Over and Bless Your Heart and famous cookbooks such as Sean Brock’s Heritage and Edward Lee’s Smoke and Pickles. She examines her own southern history, grounding it all in a thorough understanding of the relevant literature. 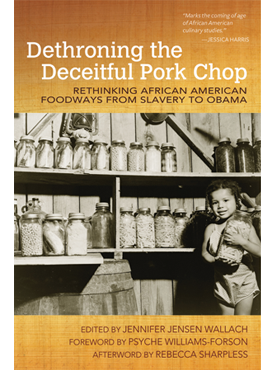 The result is a deft and entertaining dive into the territory of southern cuisine—“black-eyed peas and cornbread, fried chicken and fried okra, pound cake and peach cobbler,”—and a look at and beyond southern food tropes that reveals much about tradition, identity, and the yearning for authenticity. Tippen discusses the act of cooking as a way to perform—and therefore reinforce—the identity associated with a recipe, and the complexities inherent in attempts to portray the foodways of a region marked by a sometimes distasteful history. Inventing Authenticity meets this challenge head-on, delving into problems of cultural appropriation and representations of race, thorny questions about authorship, and more. The commonplace but deceptively complex southern cookbook can sustain our sense of where we come from and who we are—or who we think we are. Carrie Helms Tippen is assistant professor of English at Chatham University. 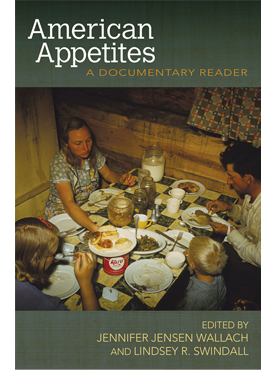 Food and Foodways is a series from the University of Arkansas Press that explores historical and contemporary topics in global food studies. We are committed to representing a diverse set of voices that tell lesser known food stories and to provoking new avenues of interdisciplinary research. Our strengths are works in the humanities and social sciences that use food as a critical lens to examine broader cultural, environmental, and ethical issues. In addition to scholarly books, we publish creative nonfiction that explores these topics with a focus on food’s sensory dimensions. Feeding ourselves has long entangled human beings within complicated moral puzzles of social injustice and environmental destruction. When we eat, we consume not only food on the plate but also the lives and labors of innumerable plants, animals, and people. This process distributes its costs unevenly across race, class, gender, and other social categories. 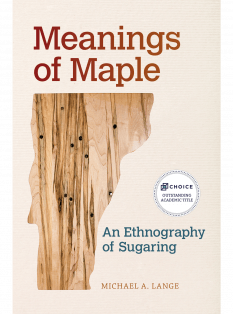 The production and distribution of food often obscures these material and cultural connections, impeding honest assessments of our impacts on the world around us. By taking these relationships seriously, the Food and Foodways series provides a new collection of critical studies that analyze the cultural and environmental relationships that have sustained human societies. We welcome submissions from authors and editors in all methodological corners of the humanities and social sciences who approach food from these critical perspectives.